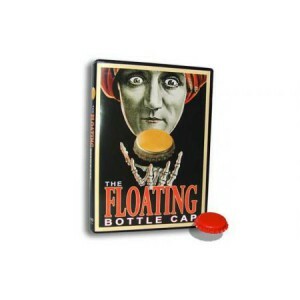 Learn how to float a bottle cap and much more! 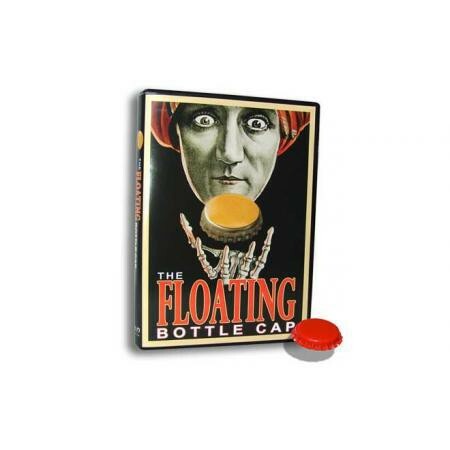 Floating bottle cap, instructional DVD; everything you need is included in this kit! You will be taught step-by-step on the teaching DVD. Easy to learn!